While 7 members of our Department were at the Schuylkill Fire Training Center in Frackville working on the 3rd Module of the Essentials of Firefighting Course, OFD was dispatched to move up to Pottsville Fire Station 30 to cover for the Pottsville Fire Department who were committed to a multiple alarm, multiple structure fire in the City. 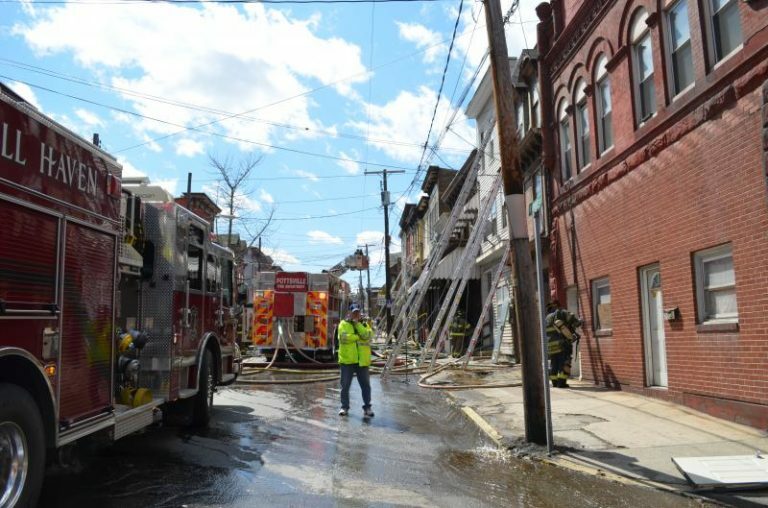 Engine 5610 and Chief 56 took the assignment at Station 30 and were joined by Mahanoy City Humane Engine 451 and Frackville Goodwill Ladder 43-20. 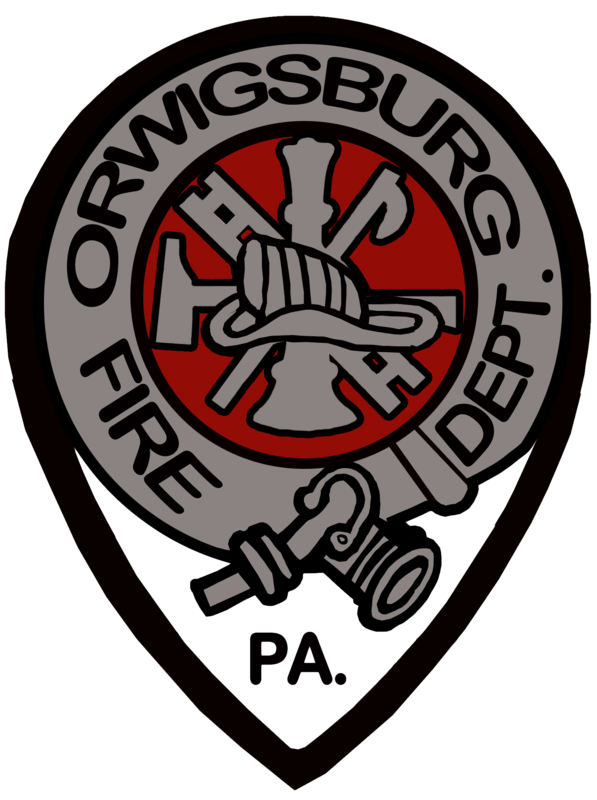 Assistant Chief 5601 remained on duty in Orwigsburg and before the afternoon was over, he would respond with Engine 5611 and Rescue 56 to a structure fire involving a shed in E. Brunswick Twp. Seventeen OFD firefighters were in operation throughout the day.